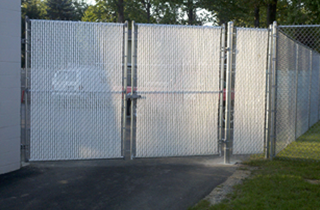 provides Albany, NY with residential and commercial work in fence repair and more. All of my work is guaranteed and of top quality. Contact me right now! For repair or installation, speak with me right now! 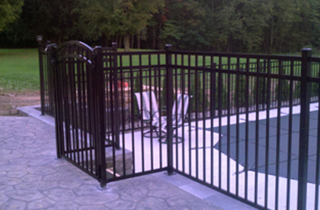 For dumpster or pool enclosures in Albany, NY, get on the phone with A Plus Fence Service immediately! I complete excellent installation of top-quality fencing at unbeatable prices; my rates are competitive. 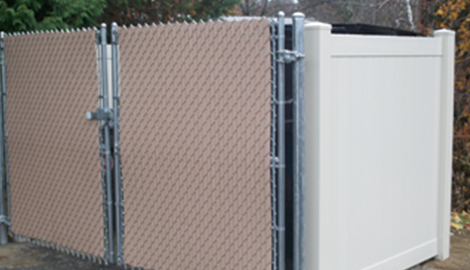 A Plus Fence Service also does quality work with installing dumpster enclosures and pool enclosures. 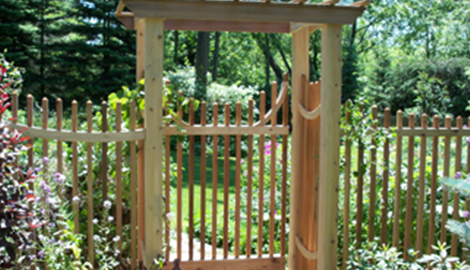 With A Plus Fence Service, you receive quality craftsmanship at a reasonable rate. I offer high-quality commercial and residential fences throughout the Capital District. My expertise comes in handy in many forms. 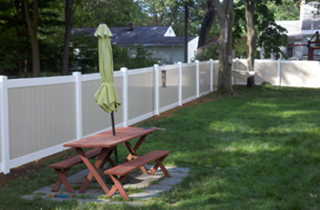 Are you looking to install a vinyl fence? Does your current fence need repairs? I specialize in chain link, vinyl, wood, and aluminum fence repair and installation. I am also known for excellent customer service, as I will work with you throughout each step of the project, ensuring your satisfaction. Whether you are looking for small repairs to your current fence or a brand new fence altogether, I can help. I have the experience and the knowledge needed to get the job done effectively and efficiently. A Plus Fence Service works exclusively with the best materials and equipment available in the fence industry. I believe that each of my customers deserves the best materials, and I subsequently provide them. I am trained in a plethora of installation and repair methods, and yet I always keep track of the pulse of modern innovation in fencing work. I am constantly incorporating new and improved techniques into my own masterful craftsmanship. I am passionate about giving my client the best service possible! You can count on A Plus Fence Service to show up punctually and complete the installation or repair in an efficient manner. I will not linger on your premises longer than needed, and I will not cause any added disturbance while going about my work. 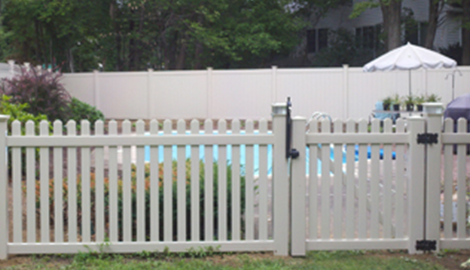 A Plus Fence Service is your best bet for residential and commercial fencing in Albany, NY. Plus, I offer free estimates! Call me ASAP!